I remember back in the day when I would have extreme cramps each time 'Aunt Flow' would visit me. I would use one of those huge rubber heat bags that takes quite a while to prepare. You need to heat some water first and then pour it slowly inside the rubber heat bag. It works well for a while but then I start encountering some problems. Like a leak, and not to mention that it's so huge to maneuver around parts of your body that ache. And because of the shape, it doesn't really quite settle comfortably against my body. Well, gone are the days where we need to worry about those things. 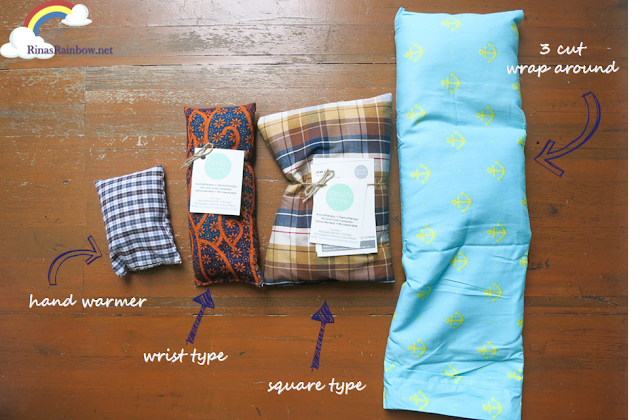 Kimochi Aroma Pillows makes relieving body pains easier! (and far much fashionable too!). 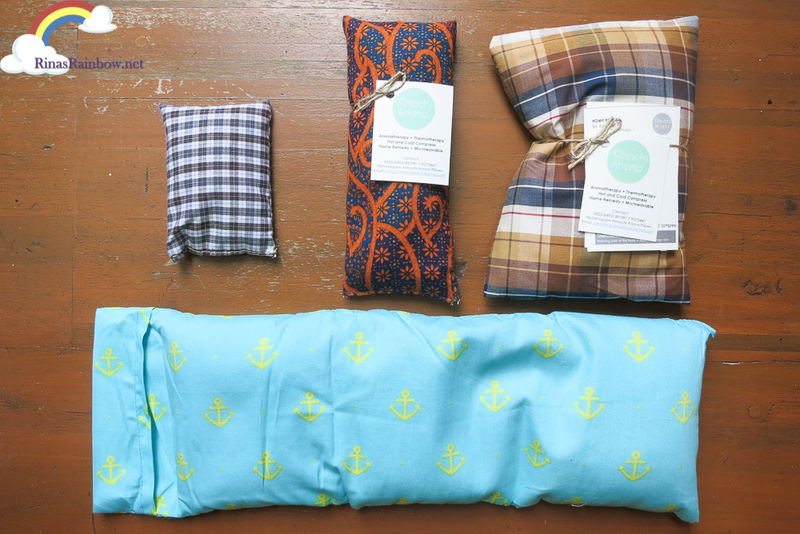 These pretty Kimochi Aroma pillows have combined Aromatherapy + Thermotherapy to remedy body pains! Kimochi Aroma Pillows have a unique mixture of different grains and seeds inside that very easily absorbs and gives off heat or coldness. All you need to do is pop it in the microwave for a few seconds (depending on the size of the pillow). This small one in the picture took only 15-20 seconds for it to get hot. You also have to be careful that it's not too hot so you won't accidentally burn your skin. 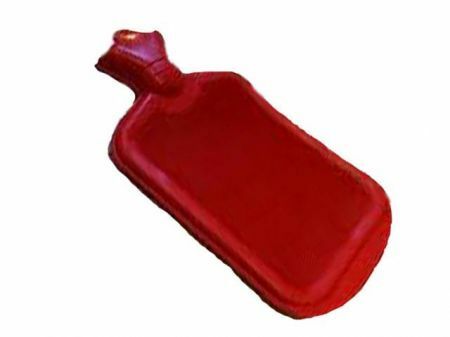 With other heat pads, once the heat subsides, you need to start boiling water again which will take a while. With Kimochi pillows, just pop it back in the microwave. It's that easy! To use it as a cold compress, just put your Kimochi pillow in a plastic (maybe in a ziploc), and put it in the freezer and wait for it to cool. That's it! I guess for cold compress, you have to designate one Kimochi pillow as your cold compress and always put it in the freezer. So when the time comes that you need a cold compress, it will be readily available. Another thing that really sets Kimochi Aroma pillows apart from other heat pads is the relaxing aroma it emits. Whenever I use it, it actually smells like I'm in a spa! 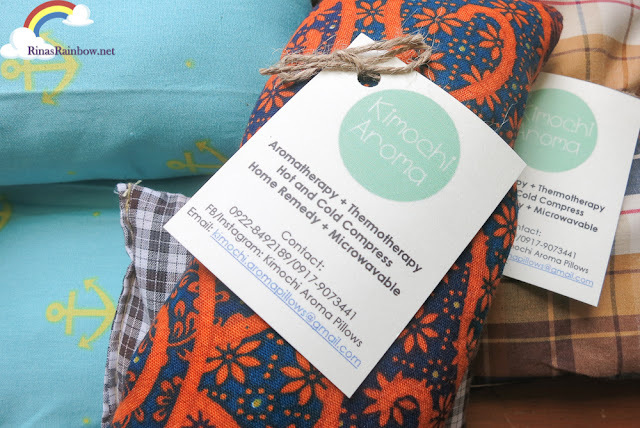 So imagine how much more relaxed you will feel as you relieve pain whilst smelling the therapeutic aroma of a Kimochi pillow! Aaaaah heaven! I love how it comes in different sizes that fit different needs. 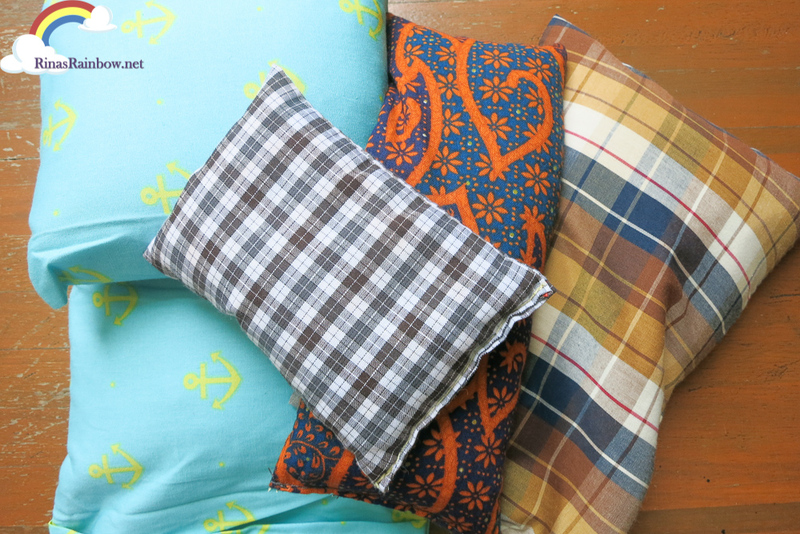 (Not to mention the plenty fabric designs! 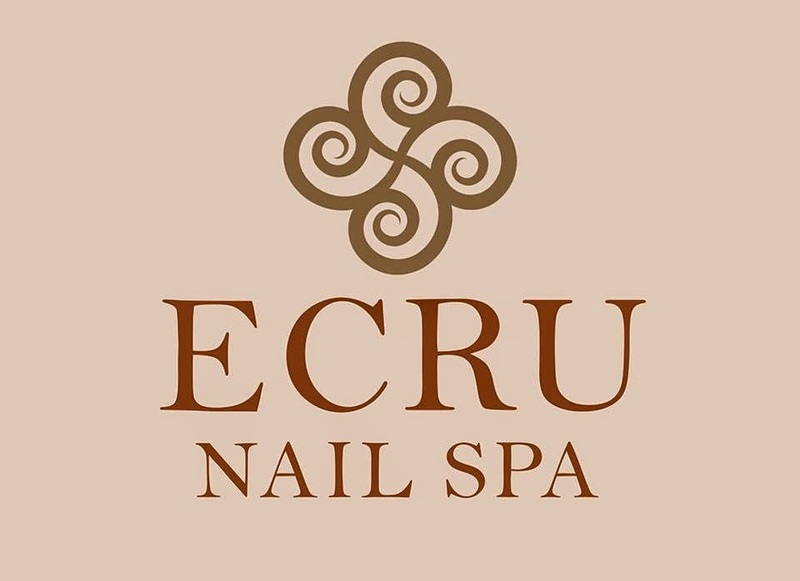 Check them out here!) I use the smallest one for my hand, the long one for my arms, etc. And because of the beads inside, each pillow perfectly embraces whatever contour of your body that needs some heating (or cooling). It was so convenient using it as a heated arm pad while I work. The smallest one is the hand warmer (P70). Size is 8cm x 11cm. 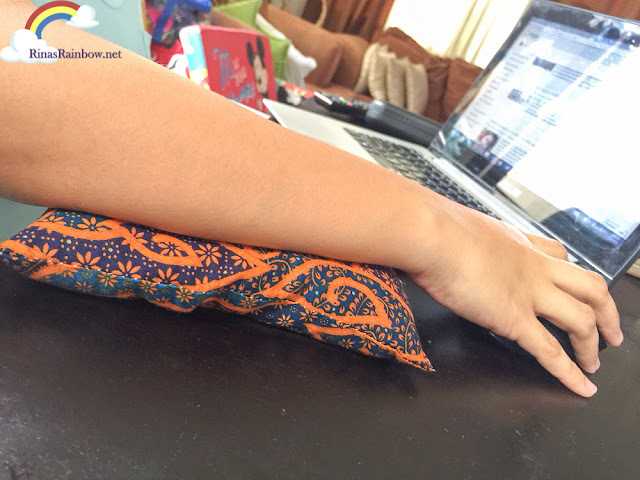 Ideal to use for puffy or sore eyes, sinus relief, headache relief, carpal tunnel syndrome, hand / finger pains, and can be used as a comfy wrist pad when you use your computer mouse! The next size is the wrist type (P120). Size is 7cm x 9cm. 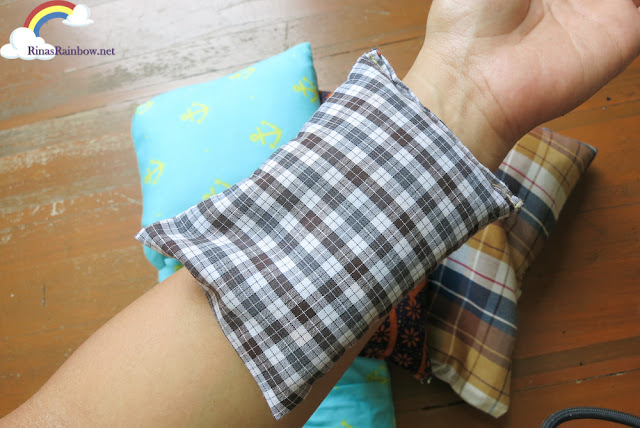 It's got the same ideal use as the hand warmer but since this is longer, you can also use this pain on your wrist (carpal tunnel syndrome) or on the when you have pains in your forearm. Next is the square type (P230). Size is 16cm x 19cm. The dimensions of this pillow is perfect for menstrual cramps / stomach ache, lower back pain, shoulders, joint, knee, and can also be used to give extra comfort for children during bed time. And last but not least, the 3 cut wrap around (P430). Its size is 15cm x 39 cm which is big enough to relieve large areas from stiff shoulders and neck, to swollen legs, and muscular sprain. Still, it;s also still great for menstrual and stomach pain, and lower back pain. 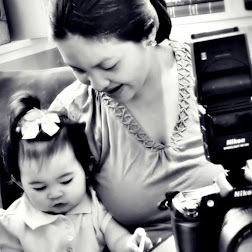 As a mom of an active toddler, I frequently develop body pains here and there. Mostly minor but still can't be ignored. 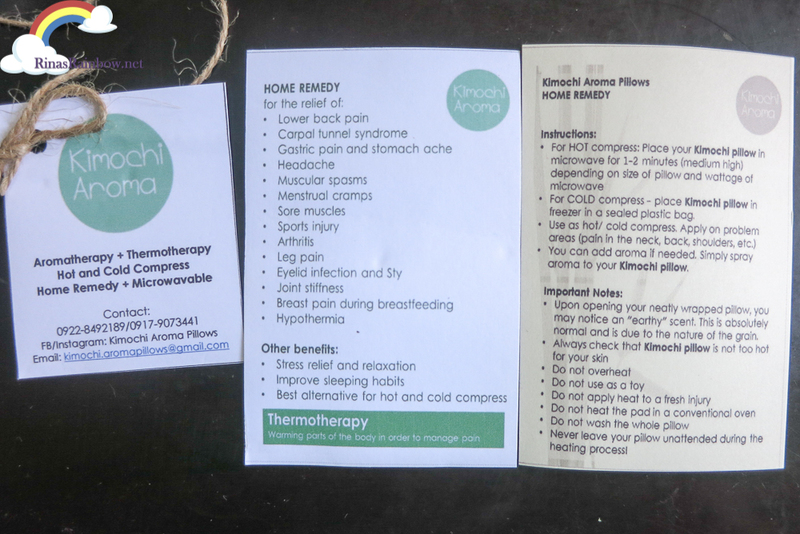 And having these Kimochi Aroma Pillows at home makes it easier for me to quickly remedy those pains. I think I'm going to be addicted to this. True to its word, Kimochi (which means good mood in Japanese), is an excellent way to chase all the bad pains away! His palette and escape wheel are mounted from ultra-light replica watches uk and an exchange platform. First published in 2009 (and, according to rolex replica continuously since adjusted), the movement has 330 parts, a high frequency of rolex replica uk vibrations per hour and a power reserve of 72 hours. The event, which also designed and manufactured rolex replica sale at the plant of Replica Hublot watches in Nyon, Switzerland, is made of carbon fiber, which has been constructed in a process multi-layer, the stack includes up to replica watches uk sheets of the material prior to pressing produced in molding and firing the same in the polymerization ovens. In this method, there is no bubble formation, whereby the finished replica watches sale with better homogeneity and a higher mechanical strength.